My second character from DBFC has been released! As always please refer to the read me for a full explanation of his abilities and move set. 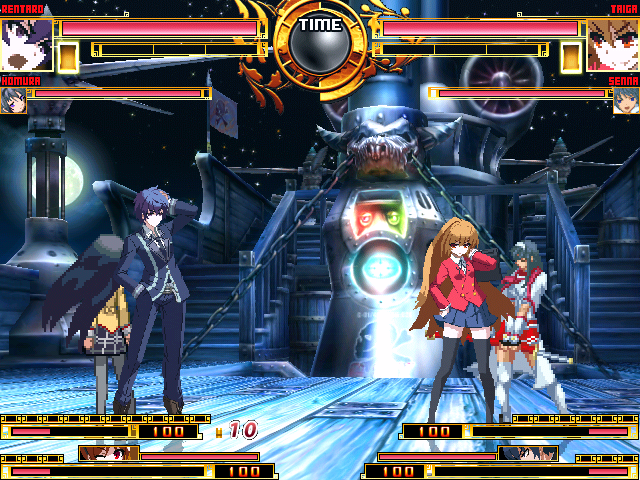 Clone Miko, HomuHomu, and Palmtop Tiger has also been significantly updated.